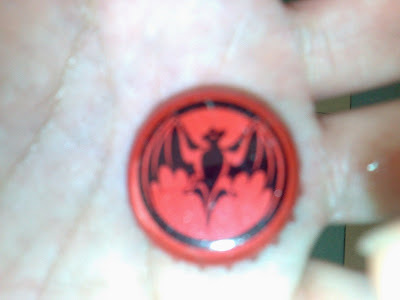 I spotted this bottle cap while walking back home from MRT. Most of our life time we spent worrying about semi-important stuffs that makes us blind to thing that is closer. We didn’t drink but we are drunk most of the time. Every night, there are different groups of foreign worker gather at our surrounding HDB void deck, they drink, chat, and left this behind.